HE Mr Hassan Nazer, Saudi Ambassador to Australia, with Mr Graeme Wedderburn, Jeddah, Saudi Arabia. 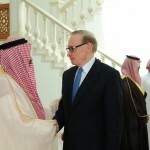 Australian Foreign Minister Bob Carr has praised the existing strong relations between Australia and the Kingdom of Saudi Arabia. 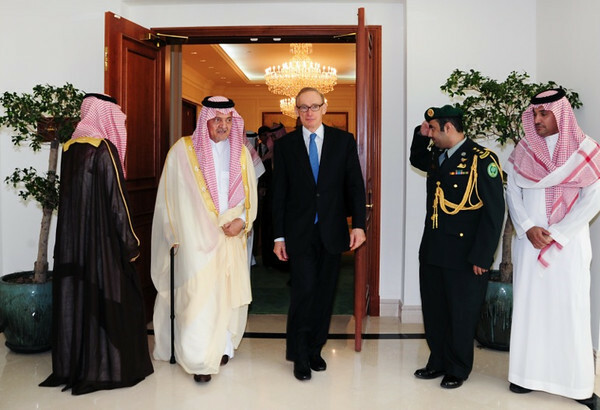 He also praised Saudi Arabia’s vital role in promoting stability and peace around the world. He made the remarks in a statement to Saudi Press Agency. 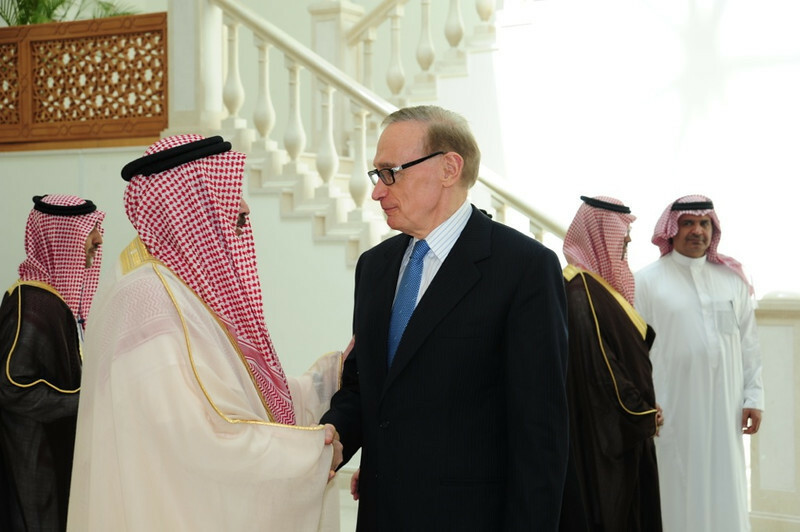 Bob Carr stressed Australia’s commitment to strengthen further its relations with the Kingdom and continue working with it to promote global peace and stability. He also drew attention to the common bilateral interests between the two countries on combating terrorism. He said the Kingdom is the second largest trading partner for Australia in the Middle East with a balance of trade of more than US$ 1.9 billion. 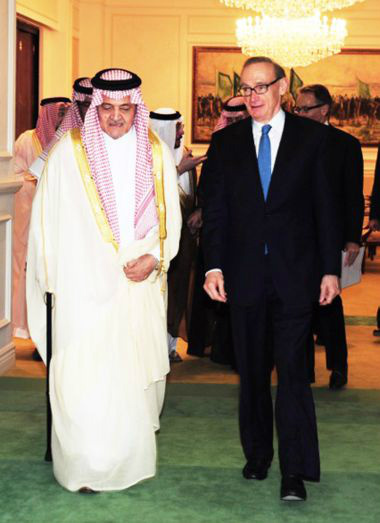 The Australian Foreign Minister expressed pride of his country in hosting a large number of Saudi students who receive their education at universities and institutes of Australia and play a key role in strengthening relations between the two countries.